Dr. Cruz is a Certified Diplomate of the American Board of Anesthesiology and has been a licensed, practicing anesthesiologist for 10 years. 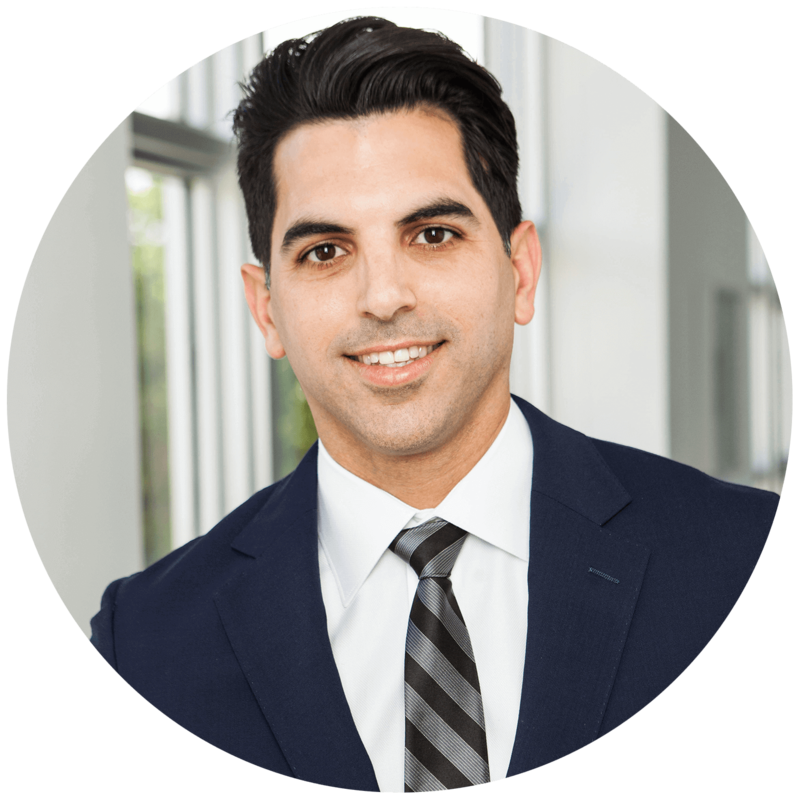 Dr. Cruz has had extensive experience in both the academic and private practice settings including teaching, operating room and practice management, and direct patient care. Dr. Cruz has been involved in the full spectrum of anesthesia practice ranging from procedural medicine and all the surgical sub-specialties, including level 1 Trauma and Burn surgery; as well as anesthetic management in Obstetrics and Psychiatry. During his 10 years in practice, Dr. Cruz has developed an expert knowledge in the use of and delivery of IV ketamine to treat burn patients, as well as those with acute and postoperative pain. He has had success treating patients with comorbid depression, anxiety, and/or PTSD using ketamine infusions in the hospital setting, while also using it as an anesthetic, an analgesic, and as a sedative. Dennis Diaz is certified by the National Board of Certification and Recertification of Nurse Anesthetists, and licensed as an Advanced Practice Nurse Anesthetist in Florida. Dennis has extensive expertise providing anesthesia services in the greater Miami area, both in hospitals and in private practice. 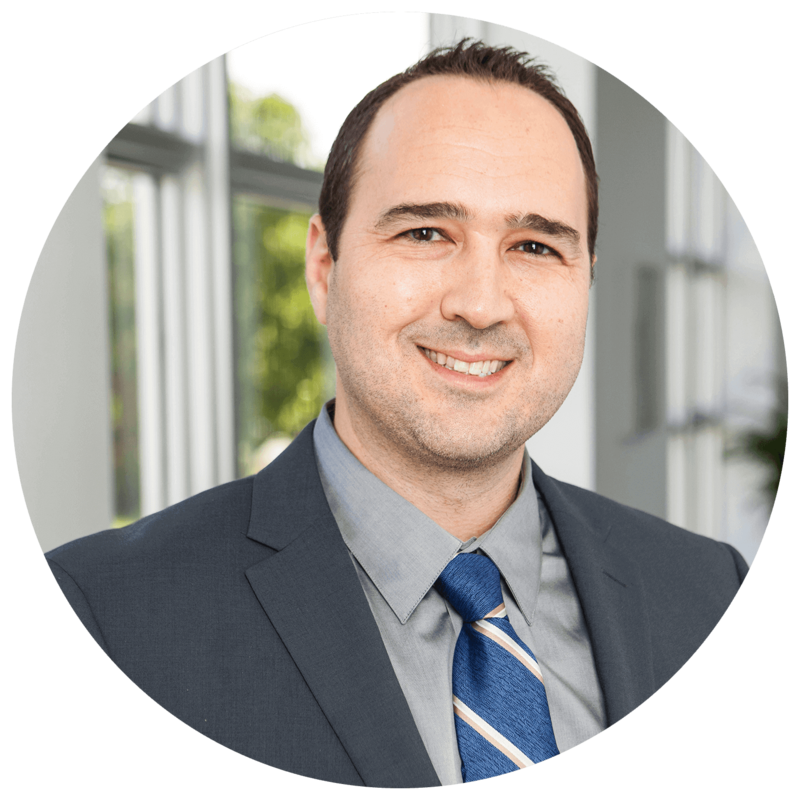 Dennis’ scope of practice encompasses all areas of anesthesia, including level 1 Trauma, Burn, Obstetrics, and Pediatric surgeries. Furthermore, he has significant clinical practice in managing both acute and chronic pain patients in a post surgical setting with adjuvant techniques such as peripheral nerve blocks. Dennis is highly experienced in using ketamine as an anesthetic agent, implementing infusion therapy to trauma, burns, and severely depressed patients yielding excellent results. May is a licensed mental health counselor who specializes in family therapy, Post-Traumatic Stress Disorder (PTSD), co-occurring disorders, substance abuse, crisis de-escalation, and in the Seeking Safety Model for PTSD/Substance Abuse. She trained directly under Eric Gentry, Ph.D., LMHC, an internationally recognized leader in the fielld of disaster and clinical traumatology. May is the former Clinical Director of the Miami Outpatient Detox and Ebb Tide Treatment Centers, as well as the Lead Assessment Specialist for Marchman Act Court for 5 years. She has extensive experience working in community mental health programs, especially within a juvenile court system. 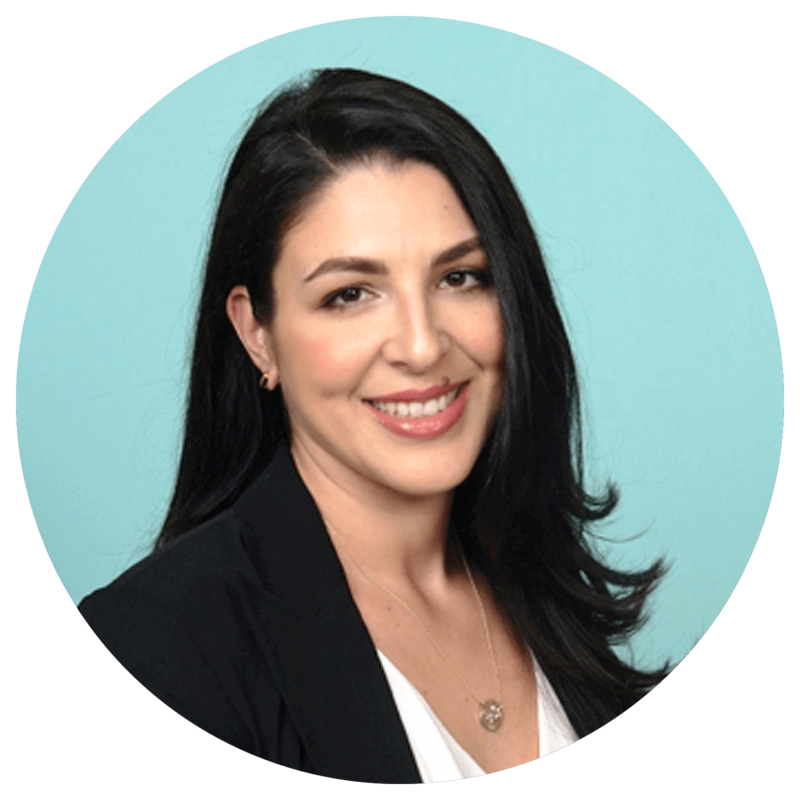 Melissa Frieder is a Licensed Psychotherapist with 15 years of experience in the field of mental health. She successfully treats children, adolescents and adults suffering from a broad spectrum of psychological disorders including anxiety, depression, PTSD, and bipolar disorder. Additionally, she is trained in crisis management and has a special interest in health and wellness. Melissa’s approach centers around the use of Cognitive Behavior Therapy (CBT) to assist her patients in acquiring improved insight and self-awareness, establishing goals, and gaining self-empowerment to achieve those goals.